We’re all used to having some amount of dust in our homes and workplaces. While dusting the house may seem like just another chore, it may actually be more of a self-care practice that benefits your health! Those of us interested in health and wellness often focus on greening our cleaning products. If this is all you’re focusing on, then you may be overlooking a simple fix that also helps to cut toxin levels in your home. 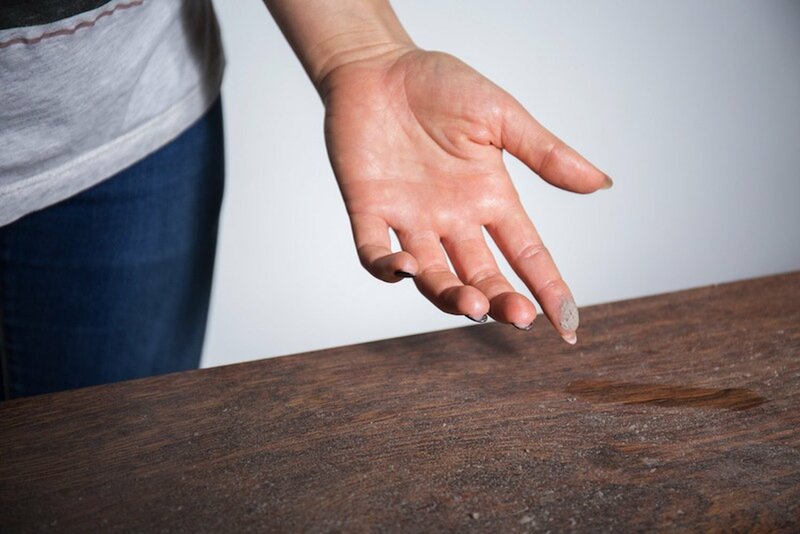 In this post, we’d like to discuss with you the health risks of dust that could be in your home. You may think that dust is made of inert particles from within your home – or you may not think much about it at all! 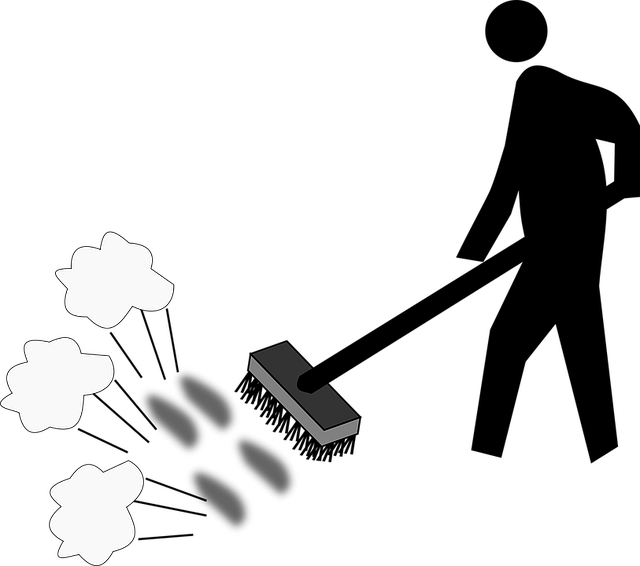 But, dust can be made from many different types of particles and sources. Common natural sources are the breakdown of soil or rock. Pollen, plant sources and animal dander (and even human skin cells) can also contribute to dust, as well as the decomposition of artificial materials such as synthetic fibers. It should be no surprise that people with animal or pollen allergies may be negatively affected by dust. Dust enters the human system via the nose or mouth while breathing. Larger dust particles are usually trapped in the nose, but smaller particles may infiltrate the lungs. This makes dust problematic for people with asthma or other respiratory ailments. Extremely dusty environments may trigger symptoms such as coughing or sneezing in otherwise healthy and asymptomatic people. 1. Toxins in dust may be able to enter your bloodstream. Depending on the composition of the dust in your physical environment, it may contain toxins. Some of these toxins may be able to enter your lungs and pass through into your bloodstream. Toxins in dust may be the result of pesticides or insecticides tracked in from the outdoors. This can be a particular risk for people who garden with fertilizer or other chemicals. 2. Dust mites, which thrive in dusty environments, may weaken the immune system. Dust mites are tiny insects, invisible to the human eye, that feed off of dust. The waste produced by dust mites is part of what causes the irritation some people experience around dust. This irritation is the result of an inflammatory reaction that even people who do not show outward symptoms also experience. Inflammation occurs when the immune system is triggered – when the immune response is consistently raised, it results in a weakened immune system over time. 3. Dust mites may damage the respiratory system. In one study, dust mites were found to create an enzyme that attacks the connection between the cells in the respiratory lining. This causes irritation and may eventually lead to asthma in previously healthy people. Dust is everywhere – so how do you avoid it? With some routine practices, you can greatly reduce the amount of dust in your home and the potential impact on your health. 1. Get rid of that feather duster. To get rid of dust, the obvious solution is dusting! However, using the traditional feather duster, or even some of the newer synthetic versions, still spreads a good amount of dust, and possibly dust mites, around the room. Keep it simple and opt for a dampened rag that will trap the dust. Once you’ve wiped the surfaces in your home clean, vacuum to make sure any dust or dust mites that did get away are removed for good. Be sure to clean out the vacuum filter after each cleaning so it does not spin more detritus into the room. 3. Leave your shoes by the door. There’s a reason why you were told to take your shoes off in the house as a child. All the soil and other things you pick up outside get deposited in your home – even if the particles are small enough that you’re not aware of them. This will help reduce the level of outside toxins that might make their way into your home. 4. Change your clothes if you’ve been gardening. If you’ve been gardening or doing any other activity that may have resulted in dirty clothing, change before you spend time indoors. 5. Keep the humidity low. Those dust mites that are often more problematic than the dust itself also love high humidity environments. Be sure to keep the humidity from getting too high in spaces like the bathroom by using the shower vent system; and use dehumidifiers in spaces like the basement during the summer month. These are all easy fixes to end the health risks of dust. These fixes also will not take up too much of your time, and will keep your home dust free! 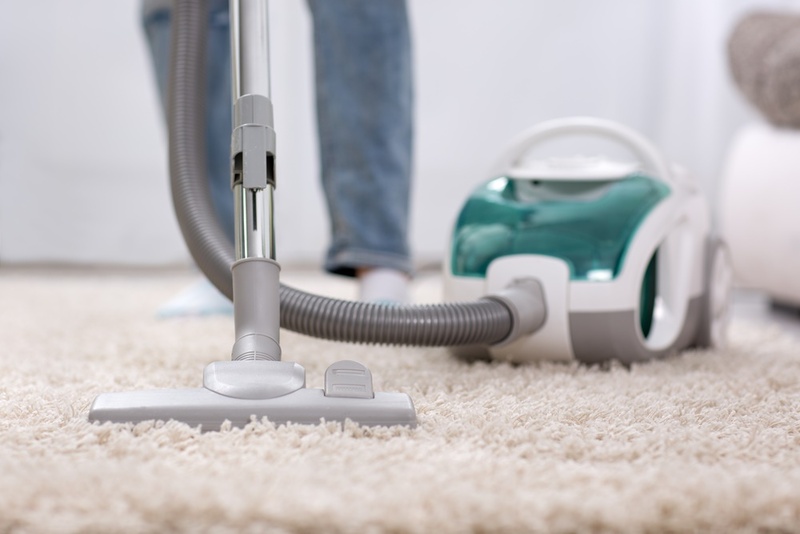 When it comes to house cleaning, Chris Hampton is well versed in the many different types of vacuum cleaners and carpet cleaners that you require to keep your floors clean. 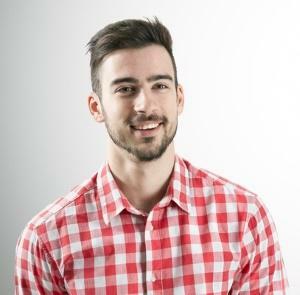 On his website bestvacuumresource.com, Chris has used his experience in helping you make it easier to choose the right cleaning equipment for your specific cleaning needs. Consumer needs can vary widely and need cleaning appliances to clean pet hair from hardwood floors, clean long pile carpets without getting the vacuum brush entangled, easy to carry lightweight vacuums for the elderly, slim cordless vacuums for apartments with limited storage, spot cleaners to get rid of pet stains from carpets and carpet shampooers to get the fresh look back in your carpets. Chris covers all this and more on his website. 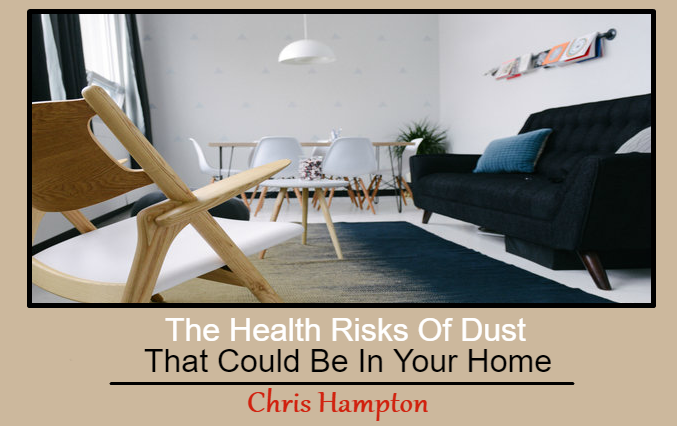 This Concludes: Dust 101: The Health Risks Of Dust That Could Be In Your Home. What Did You Think Of This Post? Let Us Know By Rating Below!